Lying eye vector illustration of this organ of vision and tears which comes down out of it. 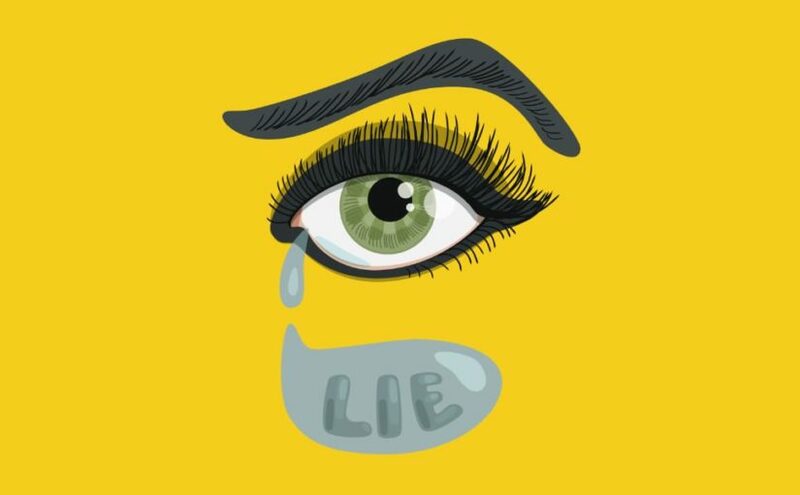 The word “LIE” is shaped in the bigger tear. So, a bit of weird hand lettering design this time. This drawing was inspired by a particular person – she cried and I already knew she was lying. Vectorized the sketch and created art prints at my Redbubble and Society6 stores. Weird floral mandala with teeth which I drew some time ago in ink. Recently I vectorized it and prepared it for this week’s topic of Illustration Friday which is “black and white”. 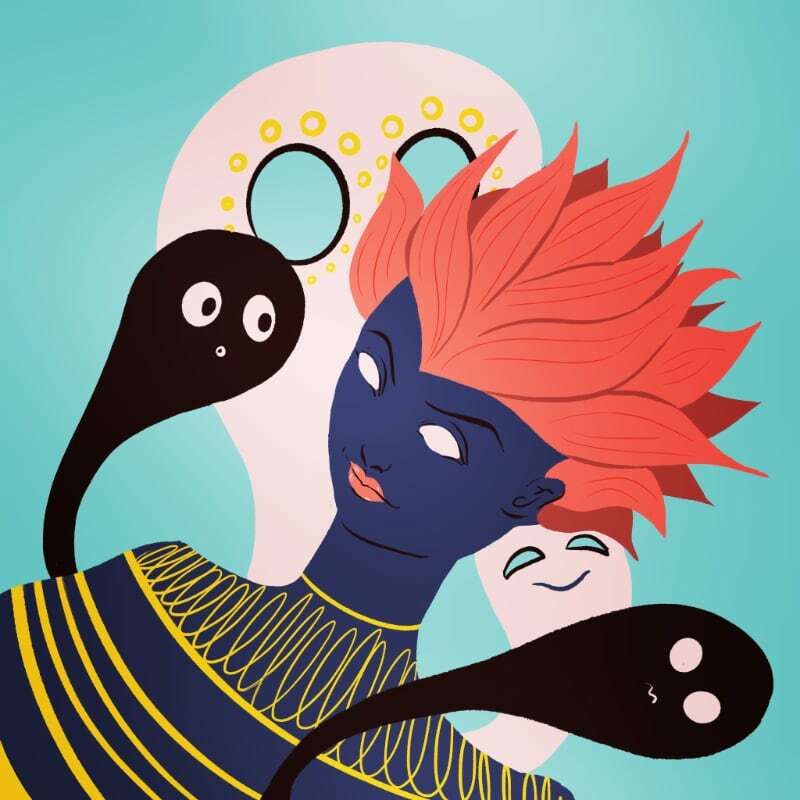 It is a drawing of a strange flower with teeth in a style which resembles tattoo art. 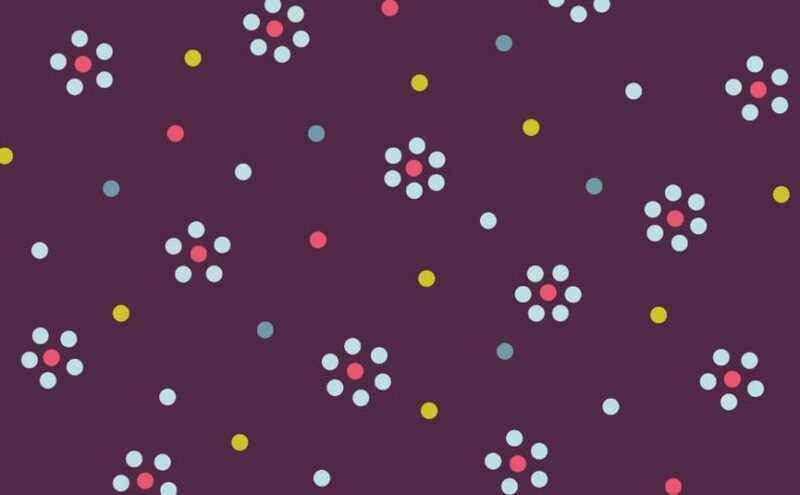 Floral dots pattern depicting simple flowers made of colorful dots. 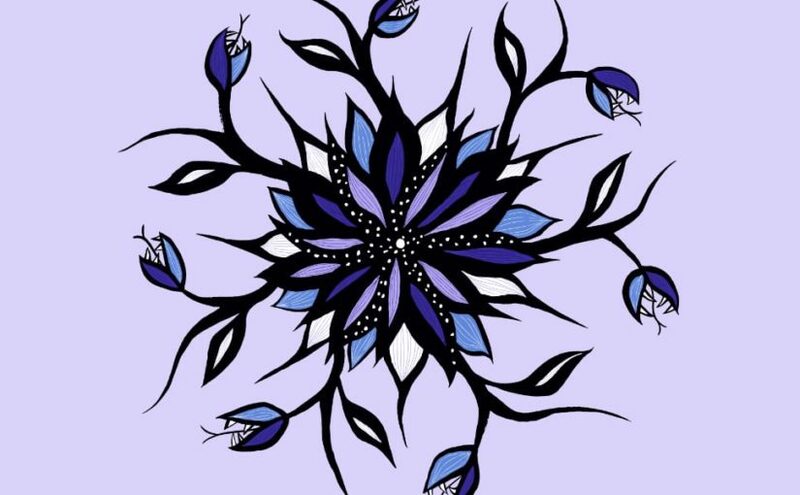 Love this blue green purple color combination so here it is – a fun abstract pattern great for spring. Made this simple pattern just to test a color scheme. 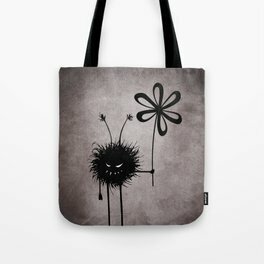 Then added products to my Redbubble and Society6 stores.